Just when you thought you were done buying gifts you walk into Kroger, Walmart, Target (insert local store) and you see Valentine’s Day merch everywhere. 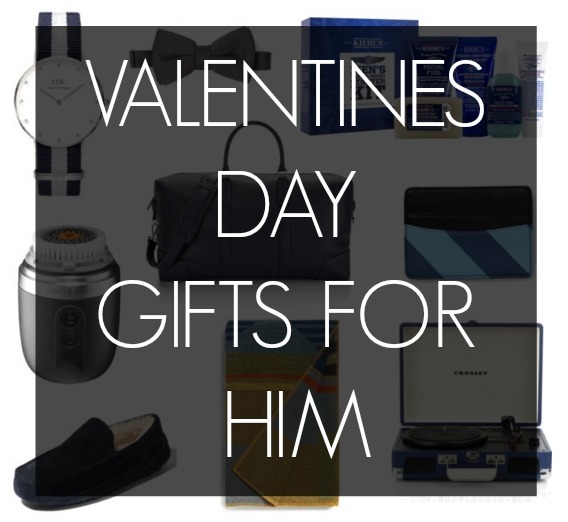 In today’s post, I’m sharing great affordable valentines gifts for men. Just in case your pockets are still feeling the burn from Christmas. Would you also like a higher end gift Guide? please let me know in the comments. 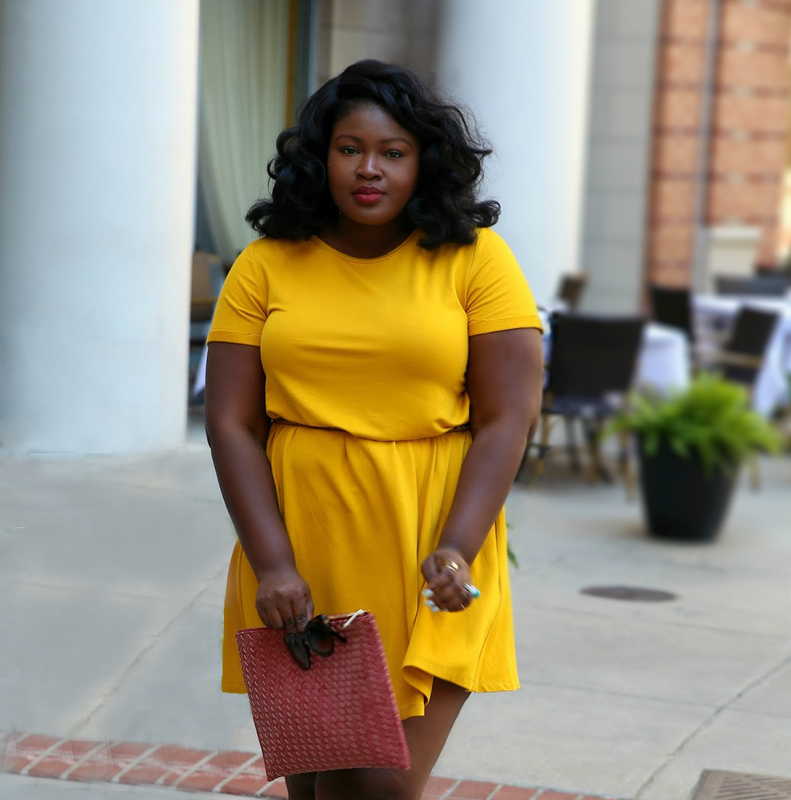 Shop the post below. I luv the idea of giving accessories to guys that they wouldn’t necessarily buy for themselves this Boys’ silk pocket square in polka dot is right up that street. If the pocket square is a complete no then the Men’s Miansai Gold Hook Leather Bracelet is another great option it also goes well with the square. Speaking of that both the Timex Classic Digital Watch in Gold and the Men’s Two-Tone Stainless Steel Bracelet would go pretty well with the Miansai Bracelet #armparty. If your guy routinely enjoys a beverage or two 😉 he will appreciate the Cathy’s Concepts Monogram Stainless Steel Keg Mug and or the Cathy’s Concepts Monogram Stainless Steel Growler. Is he an outdoorsy type? Then the Patagonia Convertible Vest with a zillion compartments will be up his street. To make the most out of all that time spent outside (& capture memories) he will also need this wide angle lens by BITPLAY Hi-tech Accessories for the iPhone. He will also need to keep his iPhone charged right? The solution if he isn’t into carrying or is likely to forget his cords, gift him the ultimate accessory the Mophie Juice Pack Air iPhone 6/6S Charging Case it’s a case and a charger Genius I know. Now if your guy is about that corporate life he will need The Tie Bar’s Large Style Box they come in color themes and this monochrome Large Style Box is a must have. For those guys who aren’t about that corporate life then these Nike Air Max 1 Sneakers are an essential. To go with them he might like the Adidas Originals Human Race Sweatshirt or the Adidas Originals Human Race Windbreaker. Finally, if his aesthetic is more eclectic the Comme Des Garcons Play X Converse Chuck Taylor Sneaker is the way to go. Come back on Sunday for another Valentine’s day themed post (hint 50 shades) also did you get a chance to check out my Date night outfits Video. Share your gift ideas in the comments, what’s worked in the past what hasnt? Any horror stories you would like to share?